Do follow Backlinks are very very important for a site to rank in Google so here I will help you out. Please provide your website URL with 2 keywords to start the work. 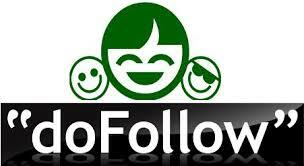 Get 100 do follow back links service is ranked 5 out of 5. Based on 548 user reviews.